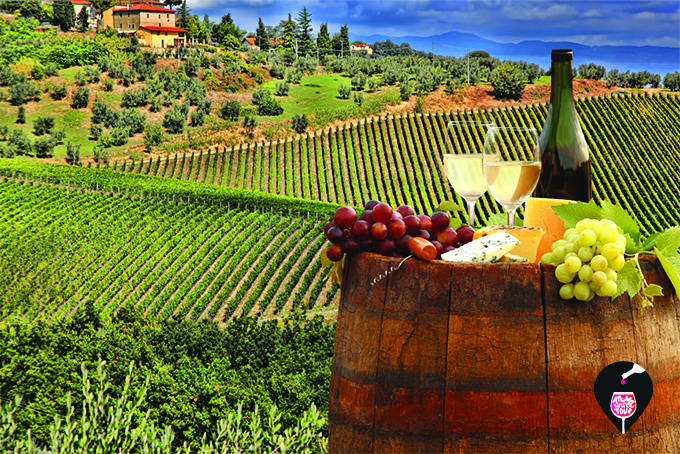 Italy is home to some of the oldest wine vineyards in the world, and is currently the largest producing wine country. The Romans were the first to perfect the art of wine making and preservation, such as barrel making and bottling with corks. Several different regions of climate and terrain allow the country to produce a variety of different wines, from red to white to sparkling. Here’s a run down on our three favorite regions, along with the wine they produce! ERA Organic Montepulciano A full-bodied, certified organic Montepulciano, loaded with black cherry and plum fruits, sweet oak and a nice, peppery spice. Sfizio Montepulciano A fun twist on the classic Montepulciano with a deep color and a full-bodied taste. The mountainous terrain of Abruzzo protects the wineries from major storms, and also contributes to a stunning view. More than 42 million cases are produced annually, making it the fifth largest wine region in Italy. Borgo del Col Alto Prosecco Crisp and delicate with fruity notes of banana and apple. Bright, bubbly & delicious! 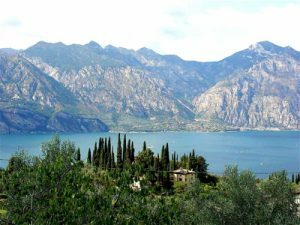 Veneto, like Abruzzo, is sheltered from harsh weather thanks to the Alps. The cooler climate is better for production of white wines. 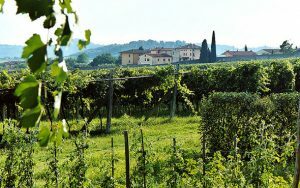 Also, Veneto is home to the wine “school” Conegliano, and home to the notable wine fair, Vinitaly, takes place in Verona annually. Alessandro Rivetto Barolo Garnet red in color with orange reflections. It has a pleasant, intense, ethereal aroma. On the palate it is austere but velvety, robust and balanced. Overall, its an elegant wine with soft and sweet tannins. Alessandro Rivetto Barolo de Serralunga Garnet red color and orange tones, ethereal and pleasant scent. Austere yet smooth, strong and well-balanced. Elegant, with soft and sweet tannins. 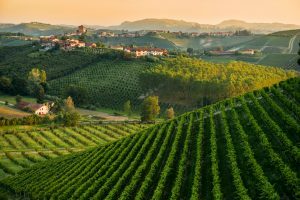 If you’re planning a trip to Italy, be sure to plan to stop by one of these regions to get the full experience of Italian wines. The wine is great, and that view wouldn’t be so bad either! Cheers! 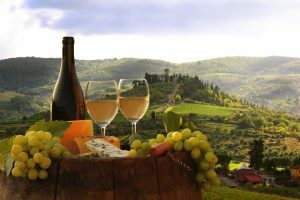 This entry was posted in Italy Travels, Wine and tagged Italian Wines, Italy, Wine, Wine Regions. Bookmark the permalink.